Make light work of a tedious task. 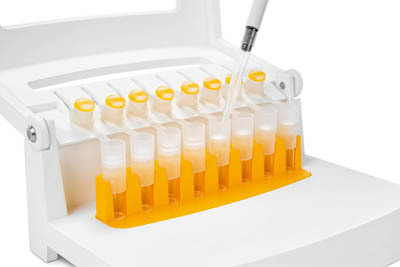 Use Claristep™ filter units to remove particles from samples prior to analytics. The filters are suitable for small sample volumes of 60 to 600μL and are used without syringe. Syringeless filters and simple manual processing simplify sample clarification.